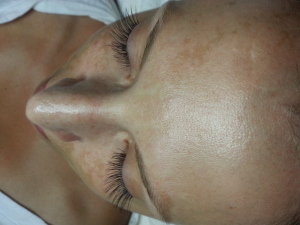 Do you have thin, straight, sparse lashes? Do you crave bold, full, voluminous lashes? 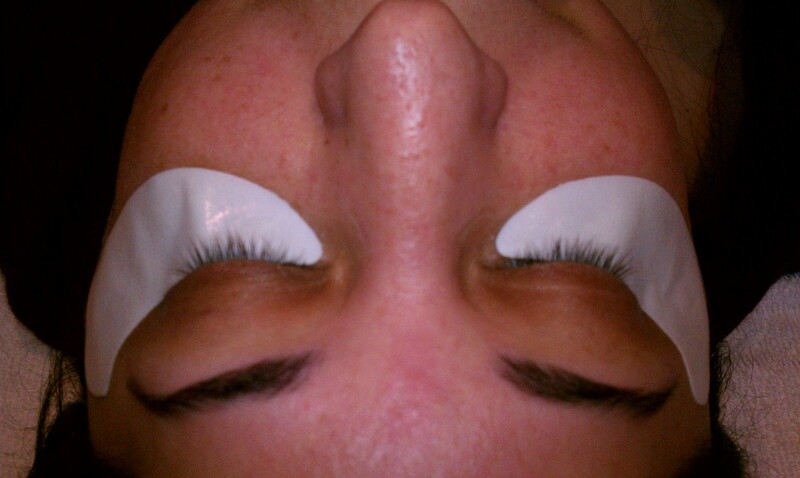 Have no fear, Lavish Lashes is here! 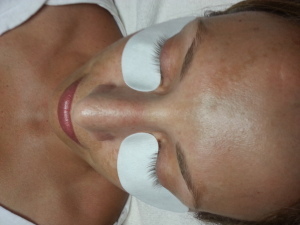 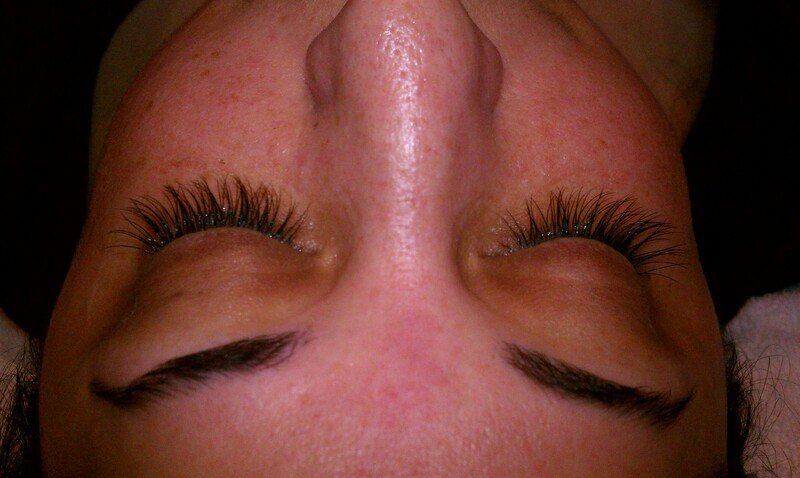 Lavish Lashes : Professional eyelash extensions that look, feel, and wear like your own beautiful lashes. Our very own Taylor Johnson is certified in Lavish Lashes and will give you abundant natural looking lashes you need! She is very experienced and is one of the very few serving Northwest Arkansas.